Ariunchimeg, a 14-year-old girl, and her family have received the family assistances through TFCF Mongolia branch service since 2015. Her biological father died in an accident in 2010 and her mother remarried in 2011. Currently, she has 8 brothers and sisters, and four of them are uterine siblings. ** Ariunchimeg is the fake name due to the privacy and safety of individuals is respected. New Ger & New Beginning! As of December 2017, this project has provided 5 gers and replacements of furniture and ger parts to enable 5 households to have their own living space. All of families are assisted by TFCF Mongolia. Our social workers perceived children’s living needs during the site visit and we would engage more resources and supporters for needy families continuously. According to our finding, there are 15 households who also have the demand of gers and are waiting for the assistances urgently. 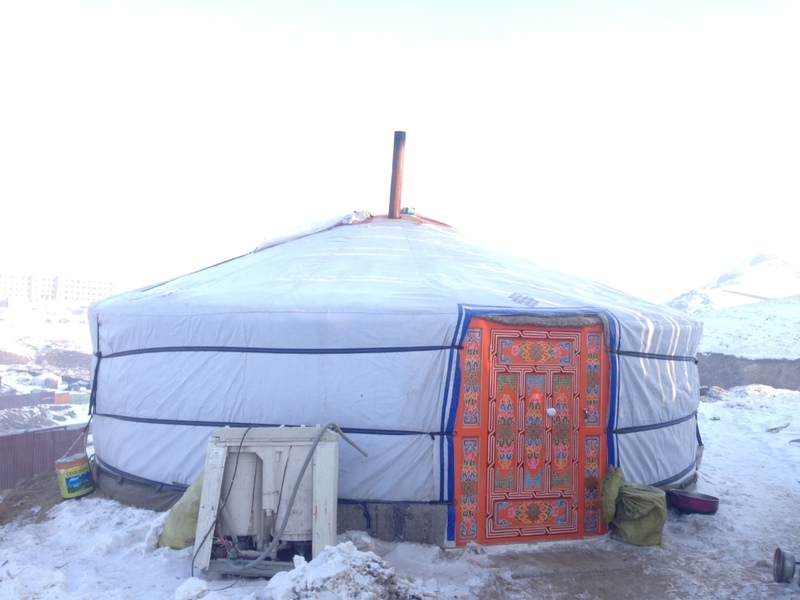 We found that the number of families with substandard dwellings and housing affordability problems is getting more and more in Mongolia and it encourages us to keep moving this project forward. Please help spread the words of our project and we need more people like you to support children and families in the cold Mongolia and give them a warm and safe home. In the past year, thank you very much for your support to us and I hope you recognize the value of our services for needy children and families. The Lunar New Year is coming soon, we look forward to continuing to provide children and families with the most valuable services available through TFCF branches. We want to thank you all for your tremendous support last year. Our work would not be possible without you.